Does this apply to you? company cars retail market value principal that came into effect on the 1st March 2015. Pay Solutions strive to always put our clients first by delivering the best payroll advice and service. An important part of the service offered is to keep up to date at ALL times on legislation changes. A taxable fringe benefit arises when an employee is granted the private use of a motor vehicle. The recent amendments to the Seventh Schedule paragraphs 7(1) (a) and 7(1) (c) of the Income Tax Act changed the manner in which employers calculate the taxable value on a Use of Motor Vehicle benefit. 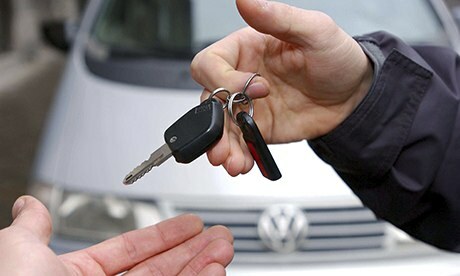 The “Retail Market Value” principle must now be implemented as the “determined value” in the Fringe Benefit calculation for a Use of Motor Vehicle benefit for vehicles purchased on or after 1 March 2015. The Regulations do not apply to vehicles where the use had already been granted prior to 1 March 2015. Some of the provision will be phased in over 3 years. The original amended legislation was not completely clear on when to utilise the retail market value of the vehicle, the Minister of Finance published a regulation on 28 April 2015 which explains how to calculate the retail market value of a motor vehicle, which is effective from 1 March 2015. 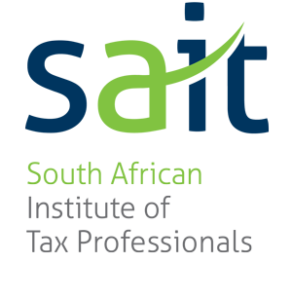 The amended legislation ensured that all employees are taxed equally on their Use of Motor Vehicle Fringe Benefit, irrespective of whether they work for vehicle manufacturers, importers, dealer, etc. 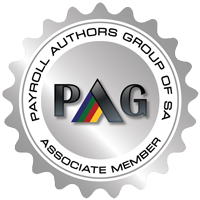 Pay Solutions constantly strive to bring our clients the latest news on important changes in all aspects of Payroll and Human Resource Legislation. Contact us today to find out how we can help you!